Sign up for DishLATINO® in the United States and your friends and family in Mexico can get 18 months of DISH for only $6 a month, with free installation! With a DishLATINO® Package, you get the most programming in Spanish and English with the best channels for sports, kids’ shows, news and much more. If you crave futbol and telenovelas from home, DishLATINO® can help you tune in to the hottest shows and sporting events in Spanish. If your home is bilingual, your TV should be too! 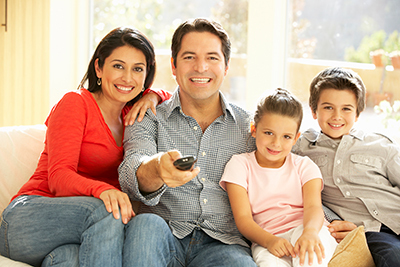 Whether you want a balance of English and Spanish programming for your family or just want access to entertainment from other cultures and continents, DishLATINO® Dos and Max are what you’re looking for. Click here to view the Terms and Conditions related to DISH Network.